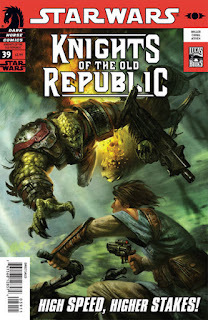 Faraway Press: The Online Home of John Jackson Miller: KOTOR #39: Let the duels begin! Unfortunately, I was unable to make it to MidSouthCon this year after all, but I am determined to make it next year, so help me!! !